We seek to promote wellness in the everyday lives of students by highlighting wellness-related events and student groups, report latest news related to physician and medical student wellbeing, and showcase student or faculty created creative pieces of writing, art, and music. We also aim to highlight available online and community-based resources. The Resiliency Blog features stories from physicians and trainees about their personal journeys in medicine, with a particular focus on overcoming obstacles and finding joy in their work. The website is open to the BUSM community, serving as a platform for open dialogue and reflection about adversity in medicine. Yeon is an MD student in her 4th year. She grew up in South Korea, Finland, and Tunisia and studied medical science and medical anthropology as an undergraduate at Boston University. She holds a strong interest in cultivating cultural competency in medicine and has worked to promote wellness and self-care in medical school. Outside of these interests, Yeon enjoys writing, performing, and producing music. Spoorthi (Spo) is an MD student in her 2nd year. She grew up in western Massachusetts and went to UConn for undergrad, where she majored in molecular and cell biology and minored in women’s, gender, and sexuality studies. She is excited to explore the work-life balance in medical school and enjoys writing, travel, and dance. 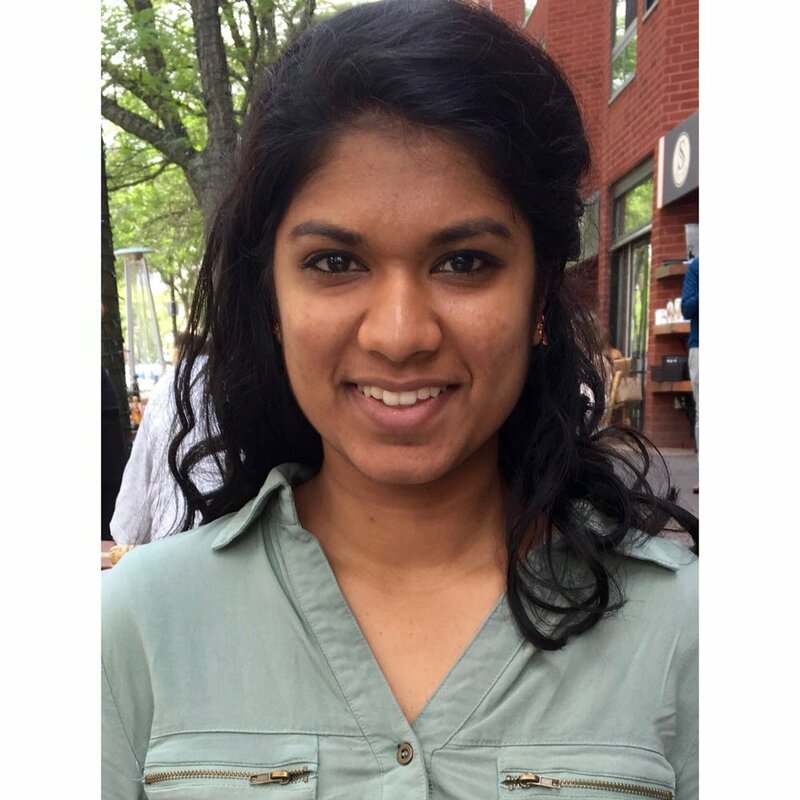 Reena Bastin is a second-year MD student. She grew up in Michigan and went to undergrad at Boston University, majoring in medical sciences and minoring in psychology. Reena also loves cooking, watching movies, and traveling. Jane is an MD/PhD student currently in the 3rd year of her PhD. 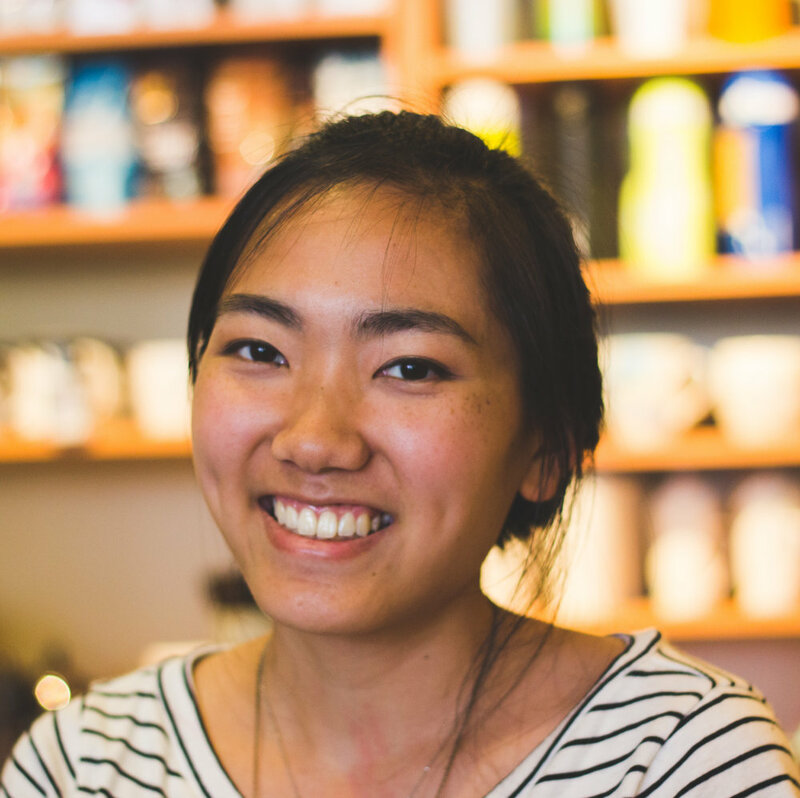 She grew up in Taiwan and ended up at Washington University in St. Louis for undergrad, majoring in biochemistry and minoring in psychology. When she is not intensely working to develop targeted therapeutics for triple negative breast cancer, Jane also loves taking photos, reading, and running along the Charles River.